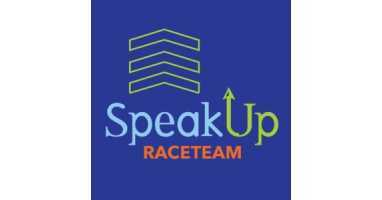 We at Anytime Fitness (Patterson Ave.) and Master Trainer Personal Training are excited to share we've joined the SpeakUp Race Team and are raising money for the Cameron K. Gallagher Foundation, whose mission is to cultivate awareness and understanding of teenage depression and anxiety. We believe caring for our mental health is just as important as caring for our physical health. Believe it or not, there's a right way to pick up women in the gym.